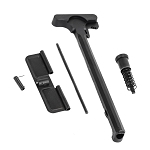 Gorilla Machining AR-15 Charging Handle. Made from 7075-T6 with Type III Hard Coat Anodized finish. 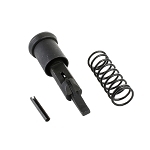 I recently purchased 2 of these, I had bought an complete upper without BCG or charging Handle, and was putting together a mid length 18" upper. I needed to pick up a couple, and these guys had them at a great price of $6.99 each. 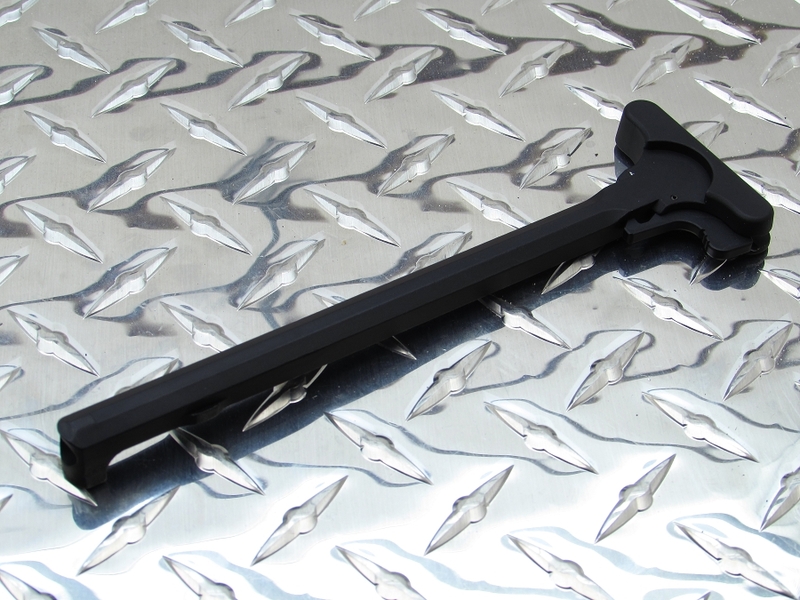 They are high quality and have a better finish than the 2 Anderson Charging handles I have. A handle is a handle! Great quality, only thing cheap is the price. As good as any out there. Nice mil-spec CH. Can't beat the price. Great handle and the price is right! Works great and you can't beat the price.